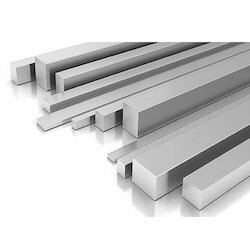 We are the leading manufacturer of Extrusion Aluminum Bar to our valuable customer and our product is made of good quality. 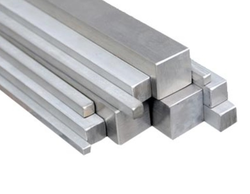 One of the leaders in manufacturing and supply of copper and GI profiles. Email us your requirement and we will get back to you.